Since it's inception, TEEMA has proven year over year that it is a leader in the rapidly growing staffing and recruiting industry. 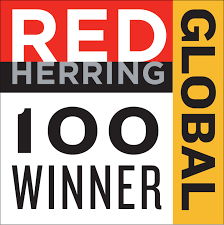 With titles such as "Fastest growing private companies in USA", "4th Top New Growth Company in Canada", "Fastest Growing Companies North America" and more we continue to set the bar and change the flow of the industry. 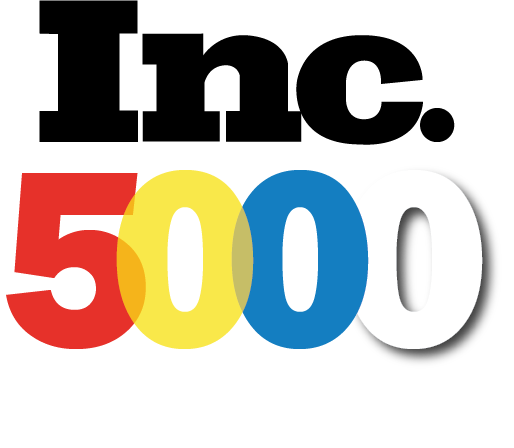 INC 500 is a ranking source that releases annual reports of the 500 fastest-growing private companies in the United States. INC 500 is a higher tier extension of INC 5000 which lists the country's top 5000 fastest-growing private companies, only those in the top 10% are given the special ranking by Inc 500. 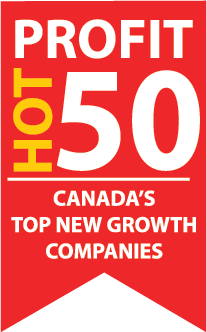 Branham Group In compiles a listing of the top publicly traded, privately held, and rising ICT companies in Canada. The companies ranked in the Branham300 listing generate more than half of the nation's ICT sector revenue. Many Canadian technology companies gauge their success within the ICT market by reffering to this listing. 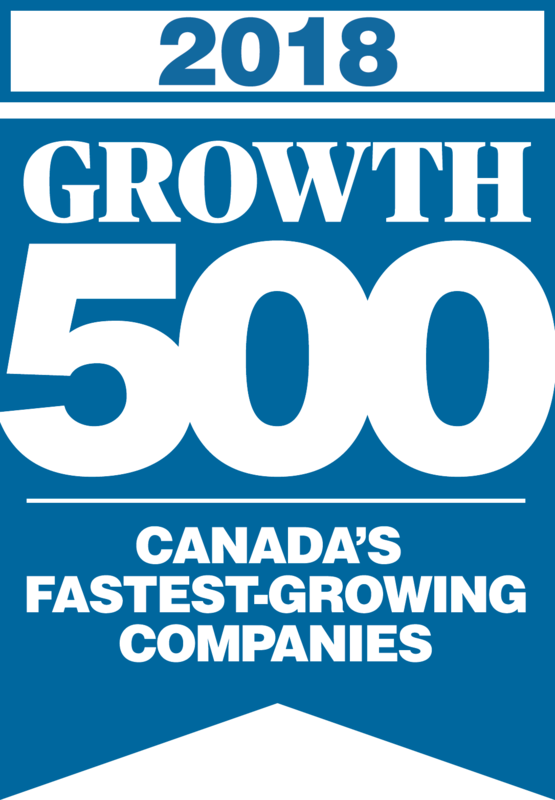 Growth 500 is the accumilation of the top most successful entrepreneurship running in Canda. Companies that are listed have a few things in common: on average, they grew topline sales by 798% from 2012 to 2017. These companies when combined employ more than 70,000 full-time workers; have created roughly 37,000 net new jobs in the past 5 years. In 2017, they have also contributed $18.6 billion in total sales to the Canadian economy as well as donating over $430 million to social and charitable causes. 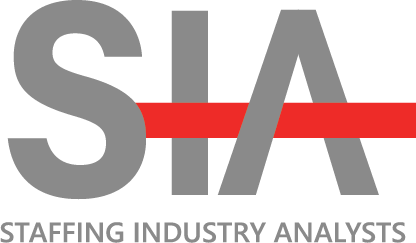 Staffing Industry Analysts(SIA) is an advisor on staffing and workforce solutions across the world since 1989. 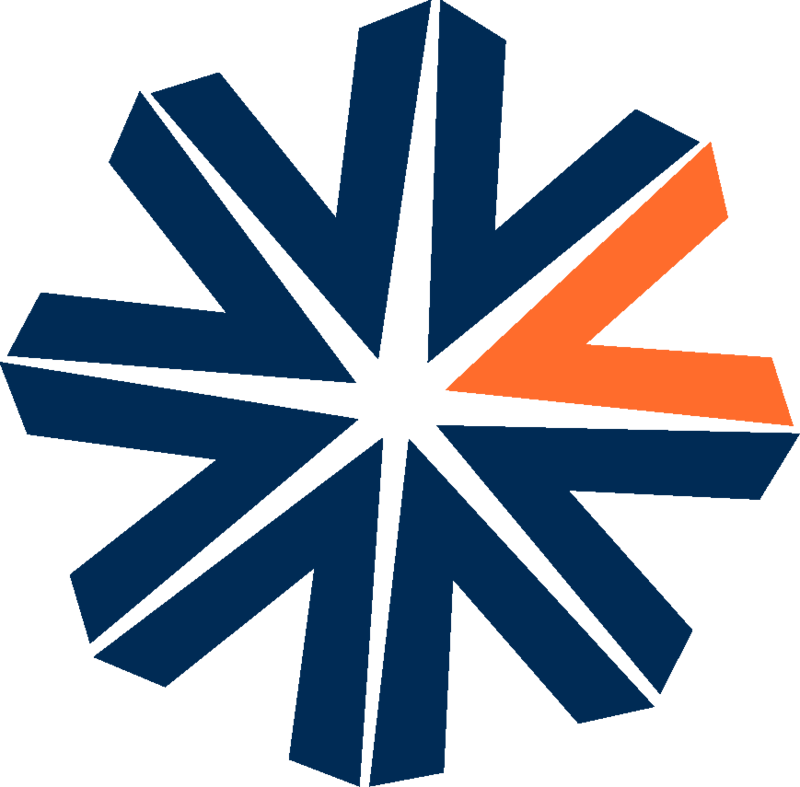 SIA's research results sheds light on the services and suppliers running in the staffing/recruiting solutions ecosystem.